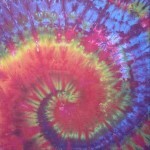 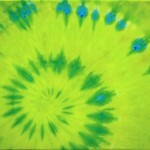 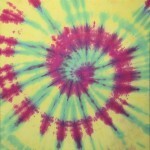 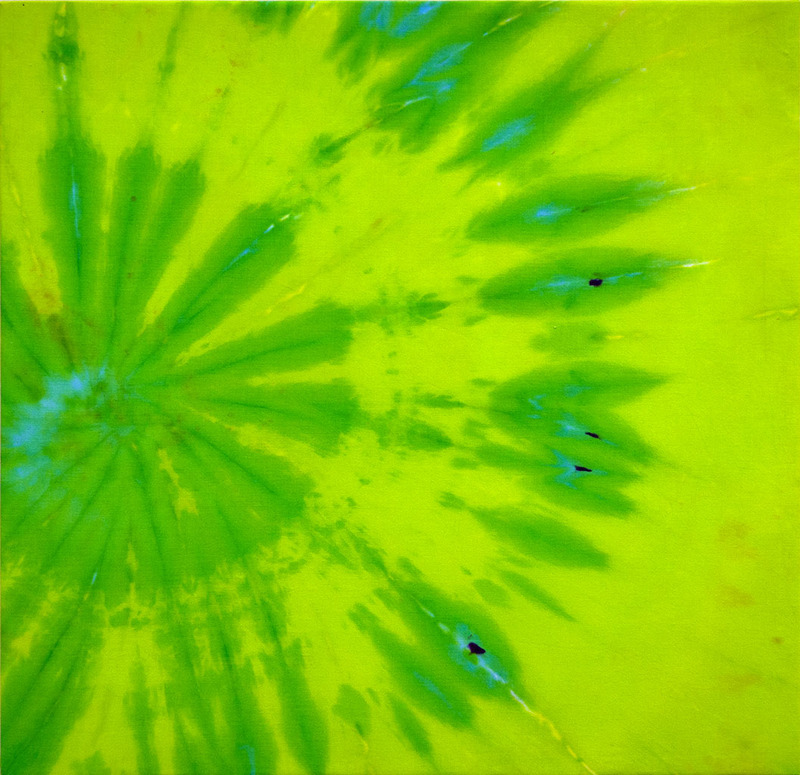 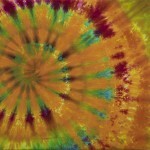 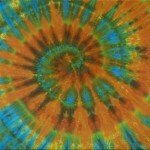 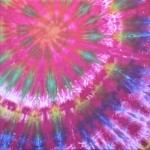 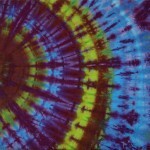 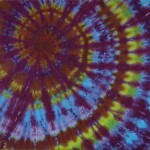 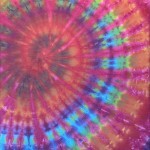 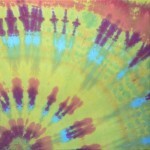 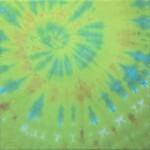 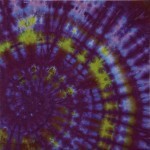 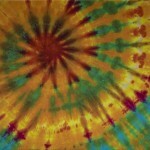 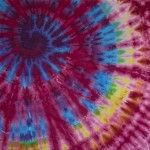 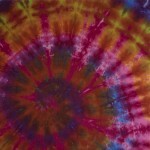 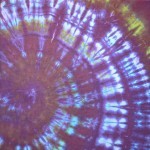 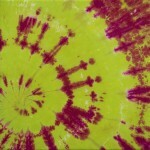 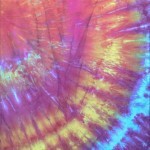 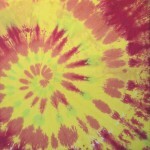 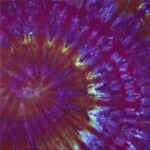 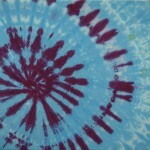 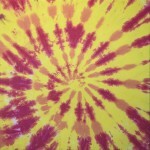 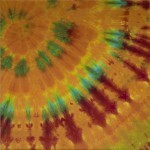 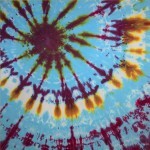 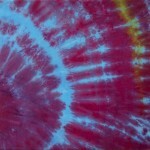 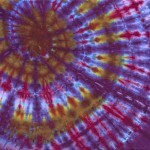 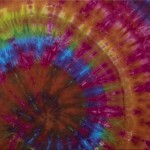 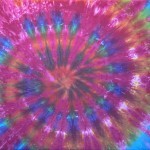 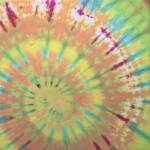 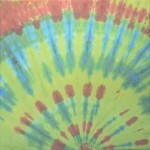 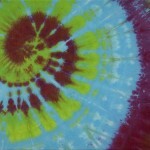 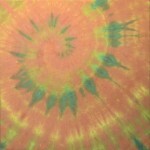 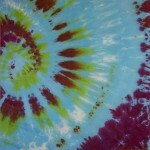 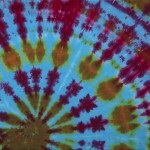 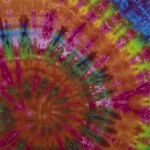 Grey Forest Studio, LLC.Fine Art of Tie-Dye - Grey Forest Studio, LLC. 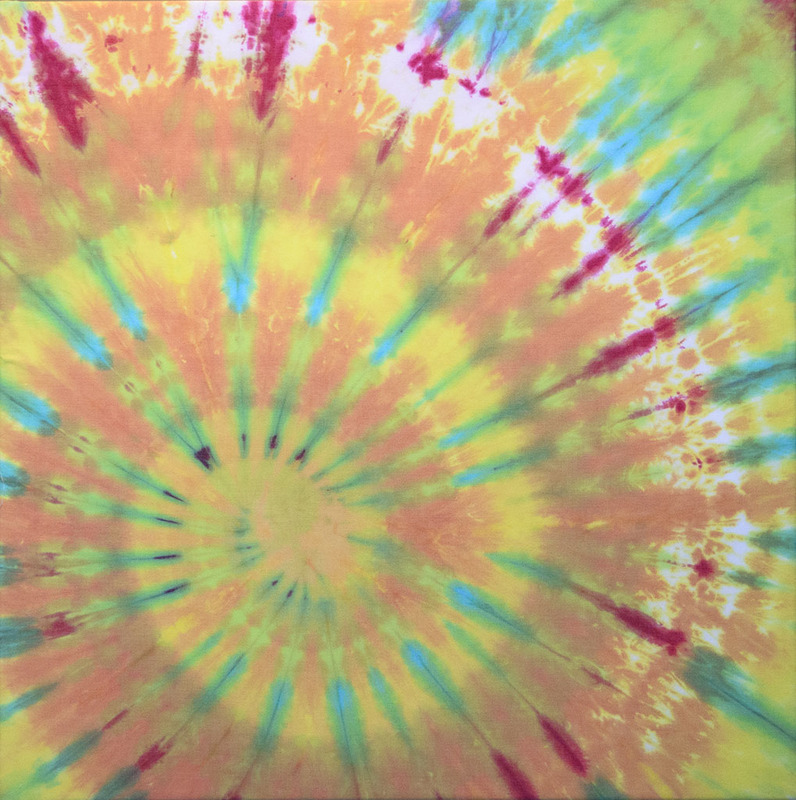 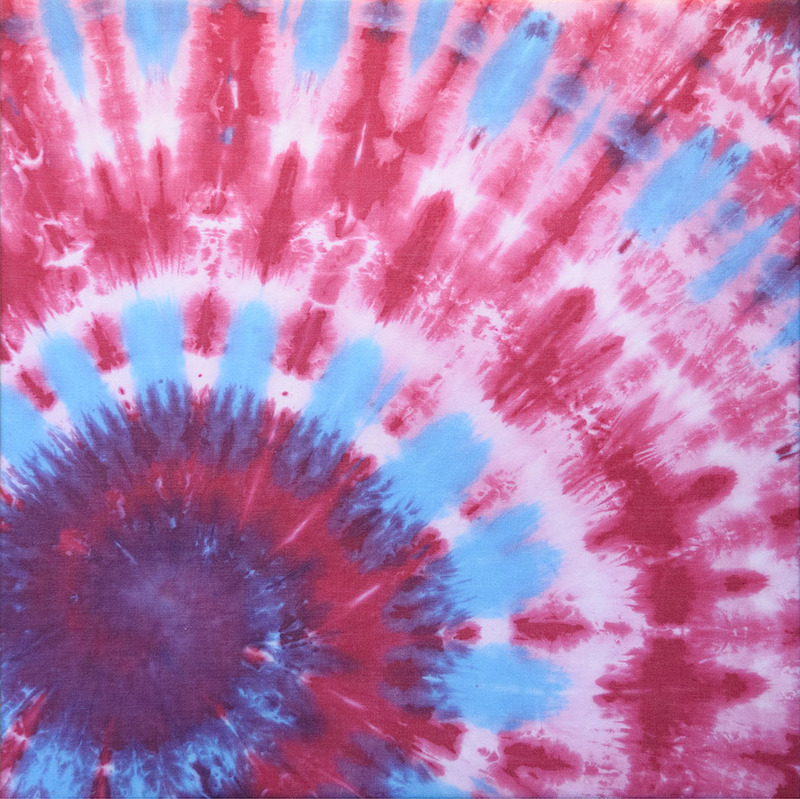 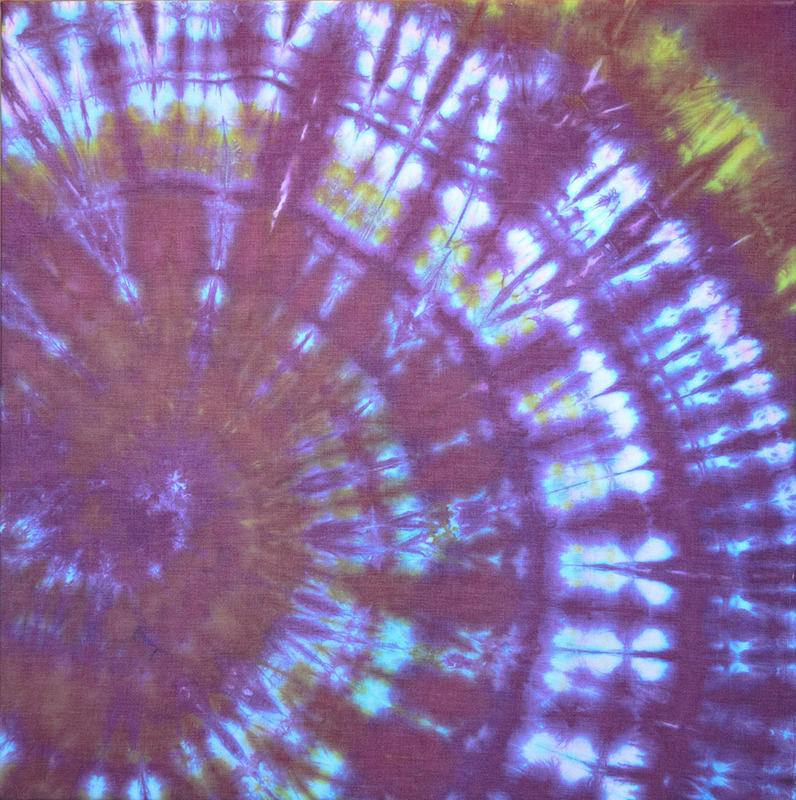 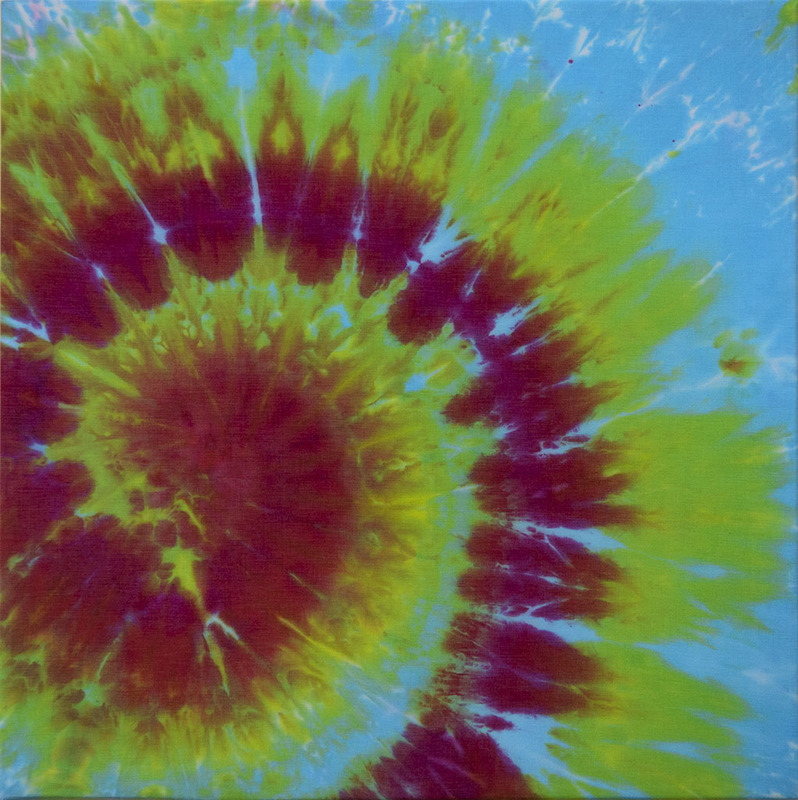 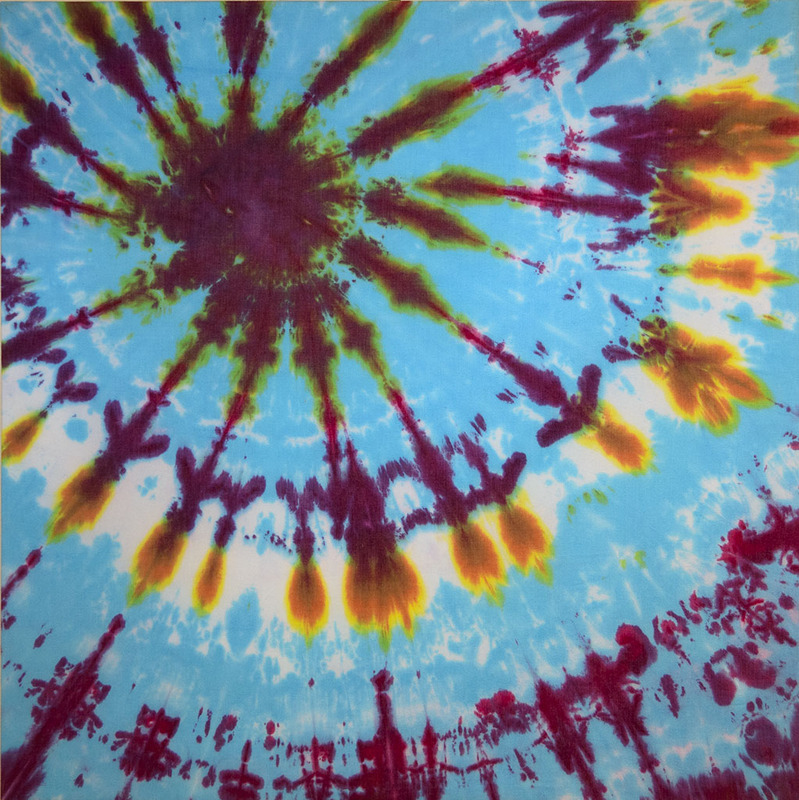 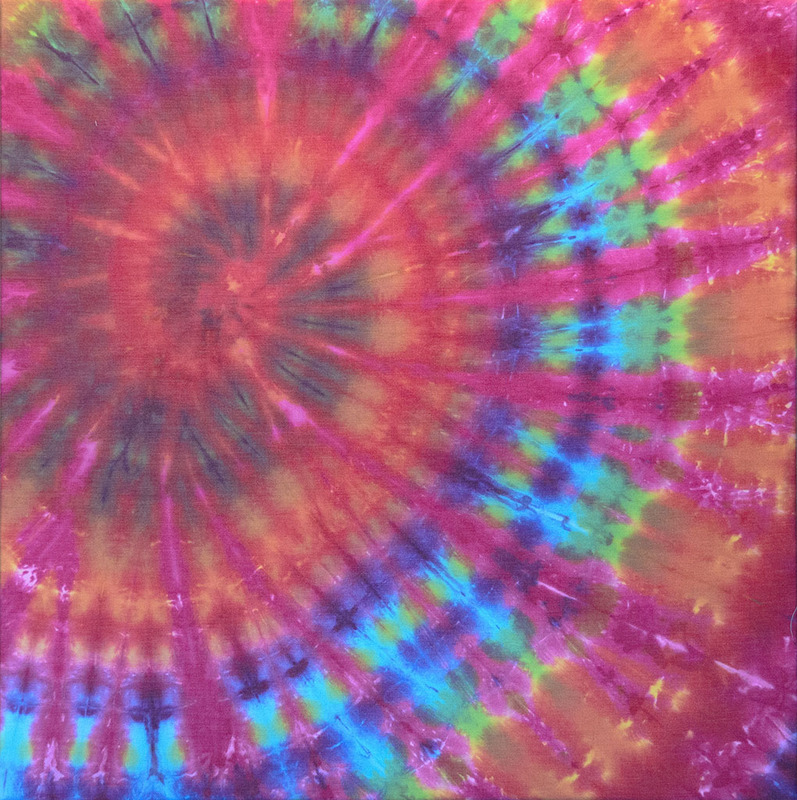 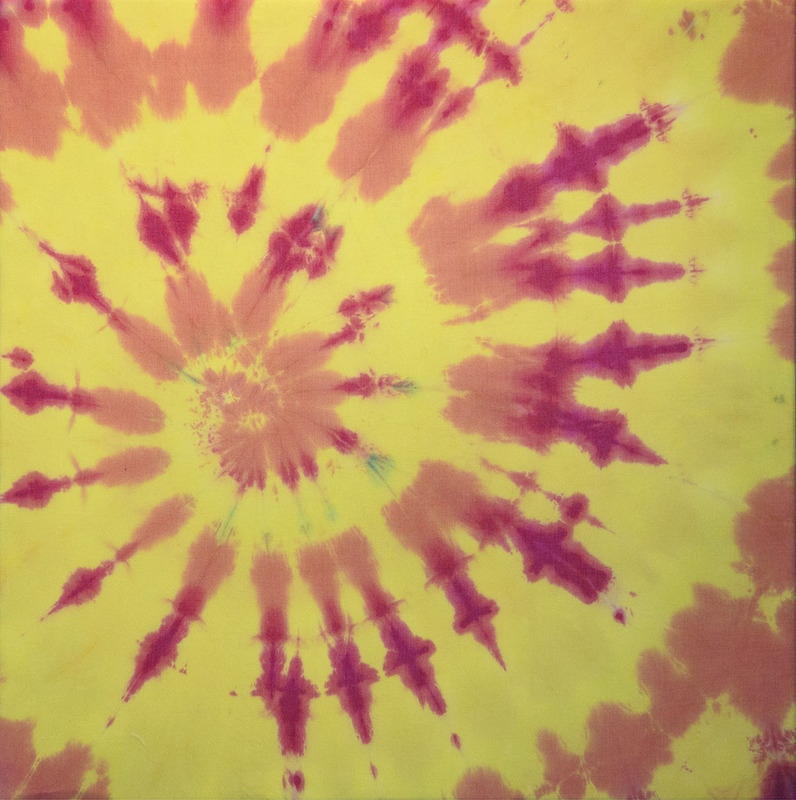 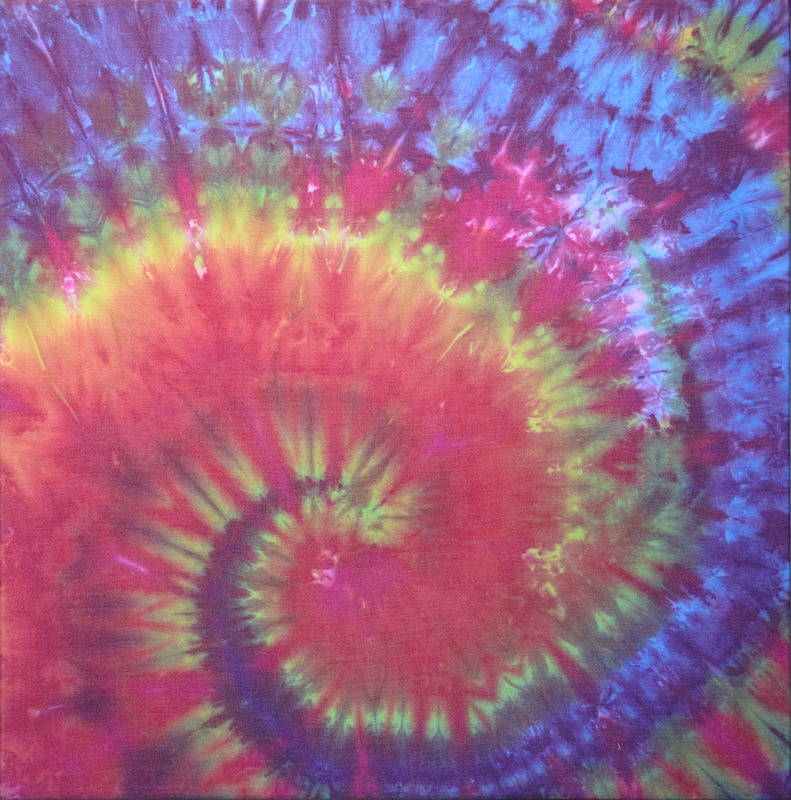 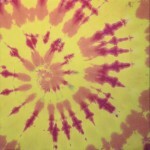 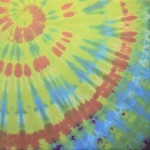 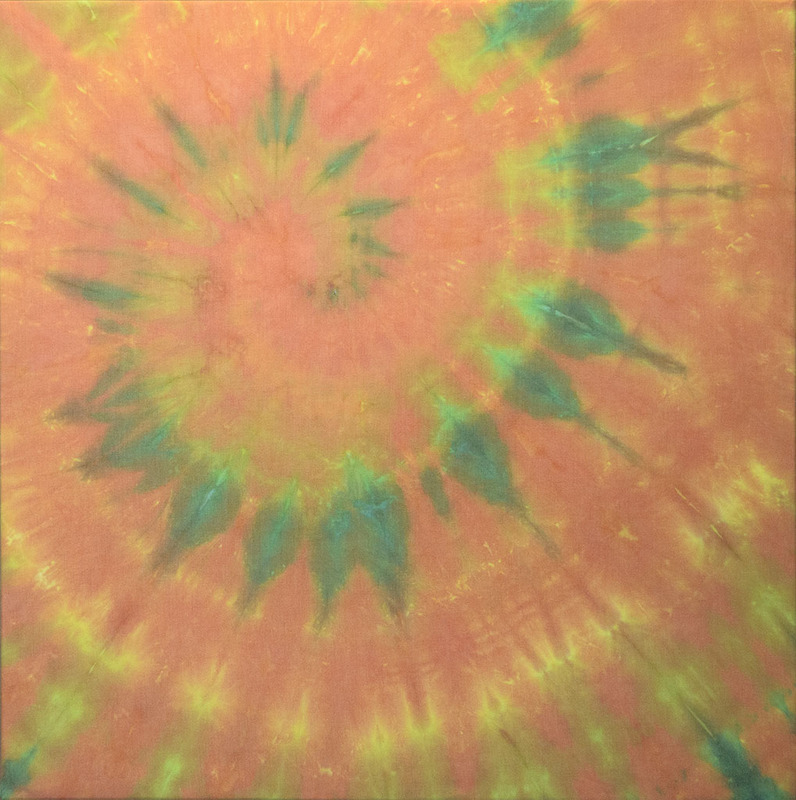 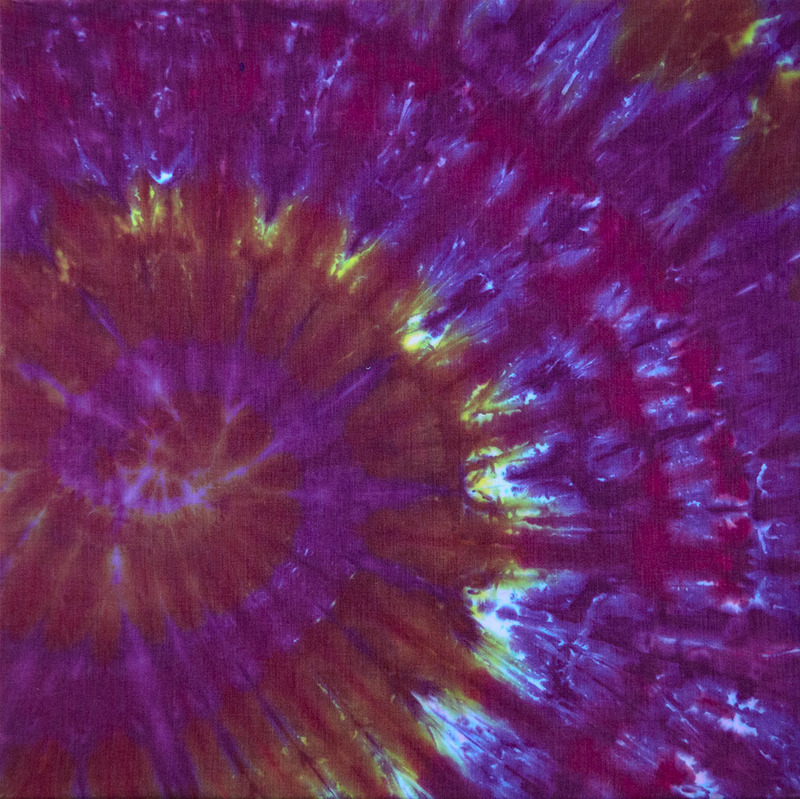 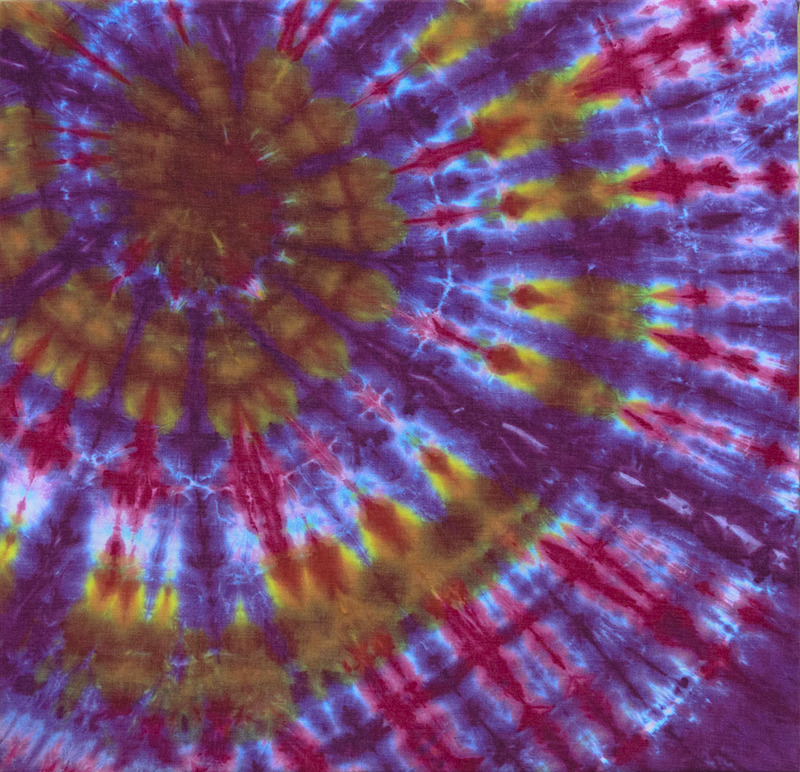 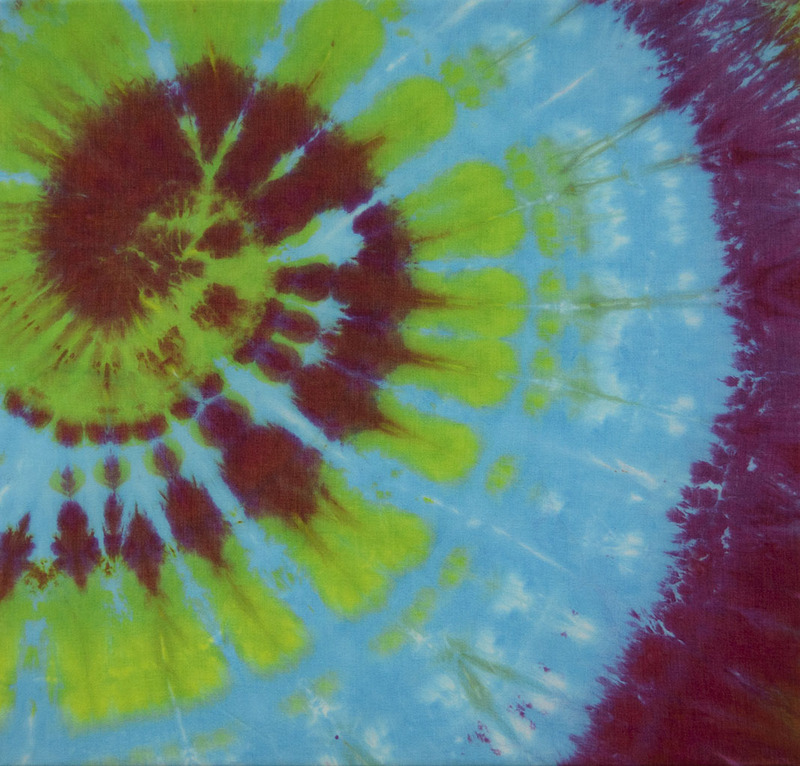 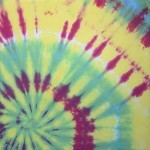 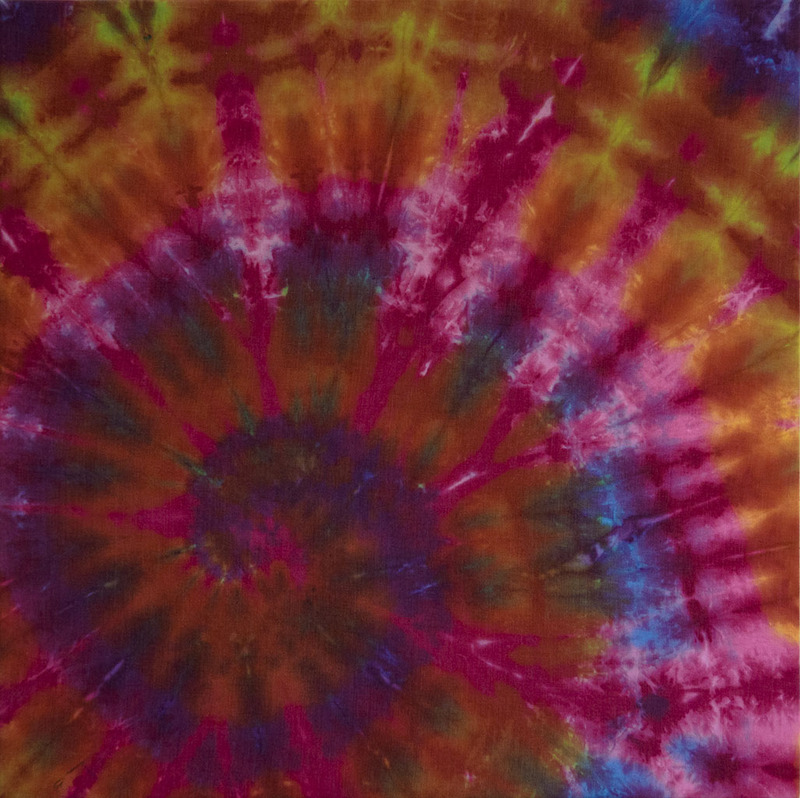 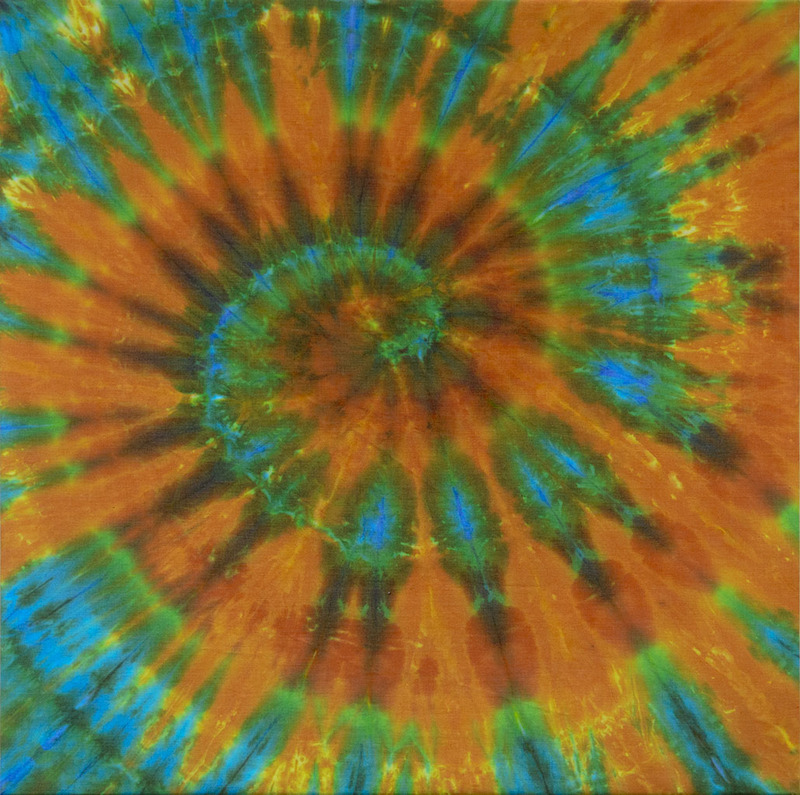 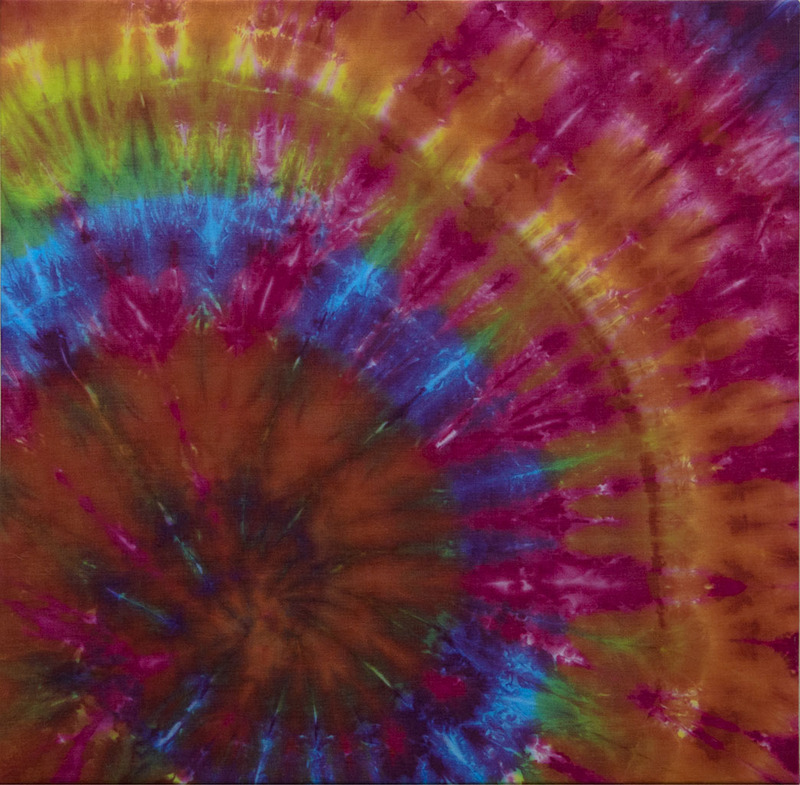 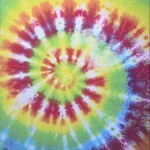 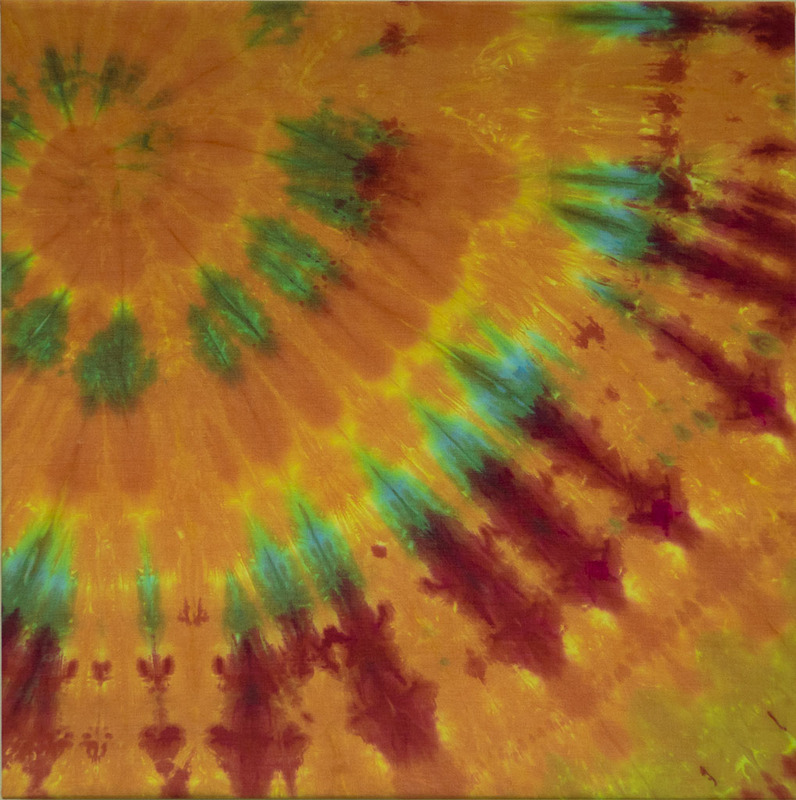 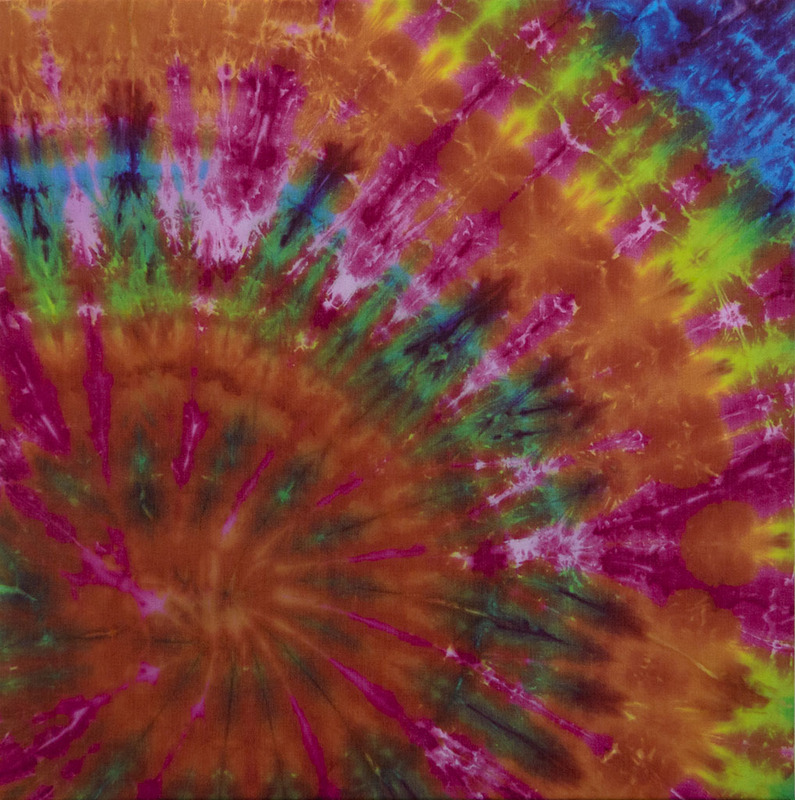 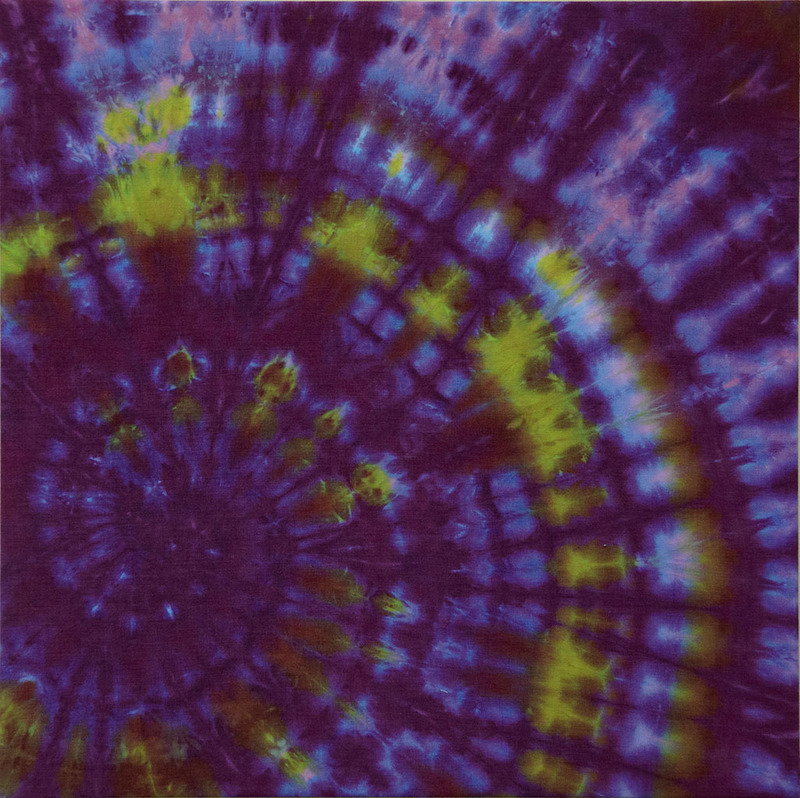 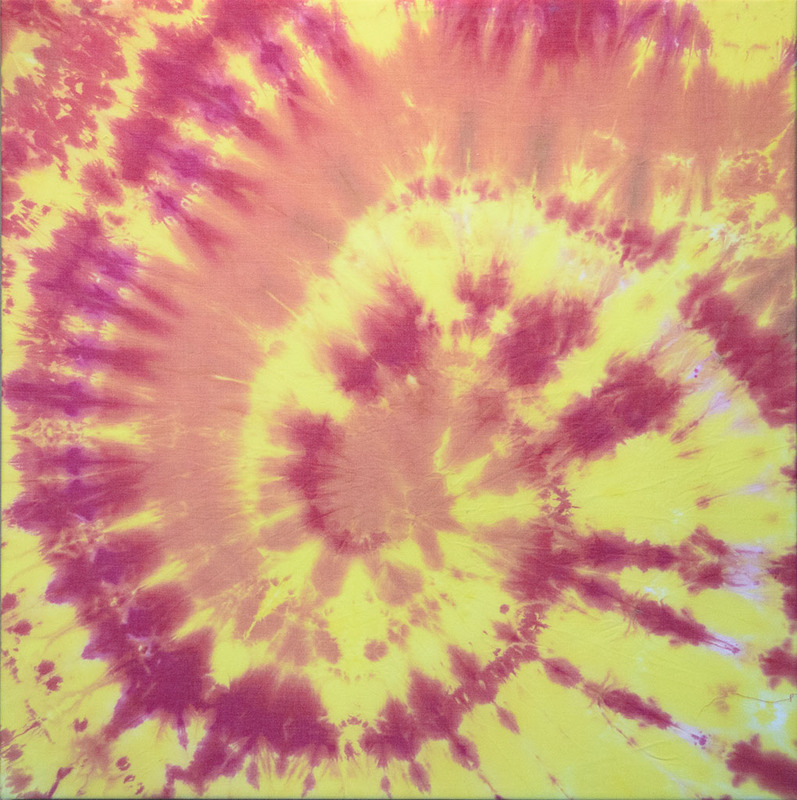 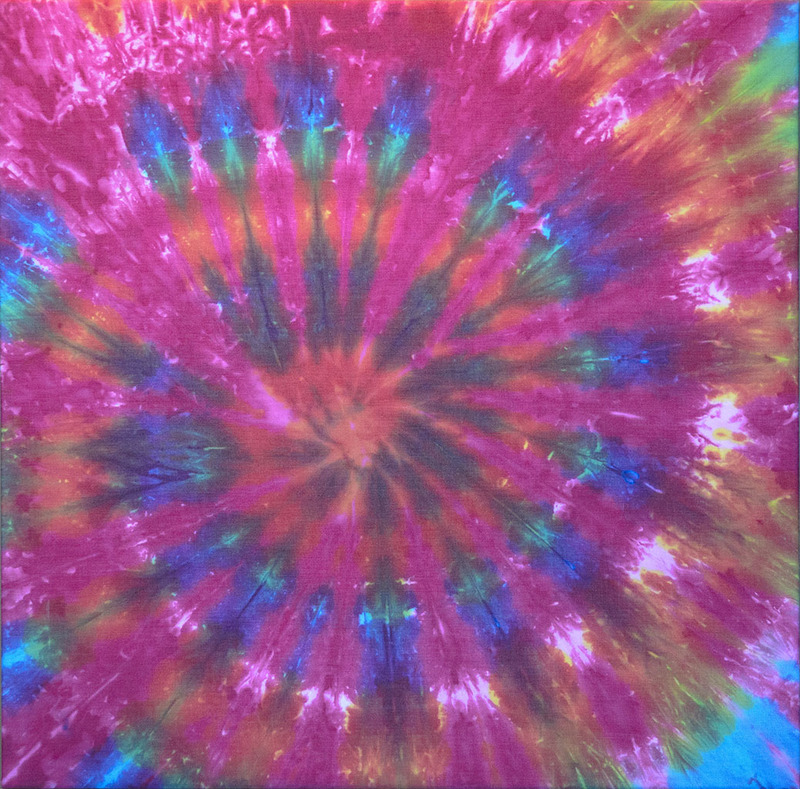 Fine Art of Tie-Dye is at The Utah County Art Gallery in the Health and Justice Center: 151 South University Ave, Provo, Utah. The opening for the show is Friday, April 4th from 6 – 9 PM and is also apart of the Provo Gallery Stroll happening the same night. 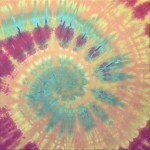 I have included a preview of the show below. 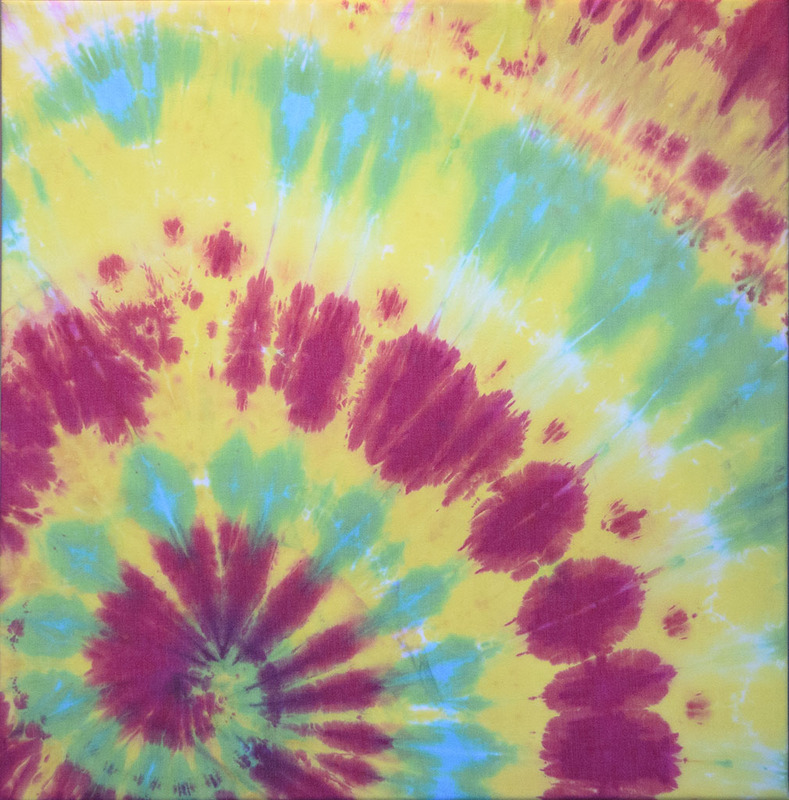 Come and celebrate with us tomorrow night. The show runs through the 28th of April 2014. 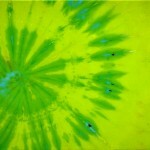 If you cannot make it to the opening don’t let that keep you from seeing this vibrant body of work.